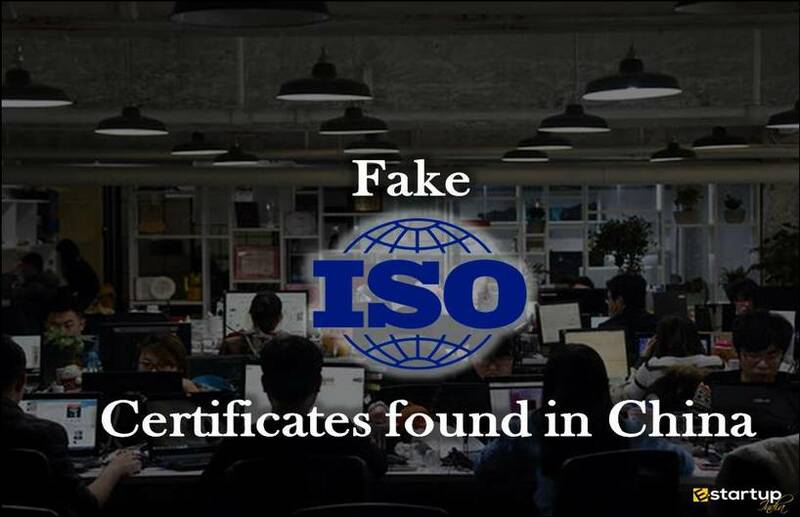 Indubitably, the prime motive behind ISO certification process is attaining a desirable level of conformity with the global quality benchmarks and continuous sustenance of the same throughout the business journey. 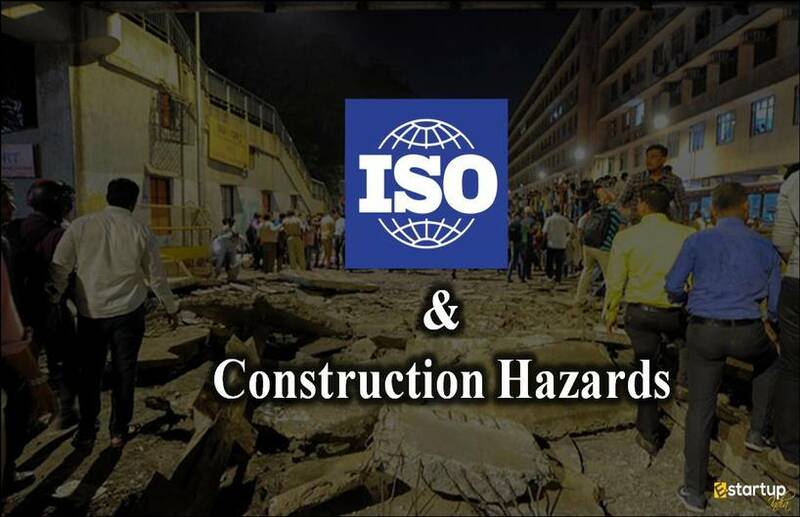 For a desirable and sustainable business growth, there is a requirement to conform to various ISO standards, of which ISO 9001 certification is of prime importance, as it comprehensively elaborates the central aspect of client satisfaction. As we are living in the bustling 21st century, where environmental deterioration is becoming a dire issue. 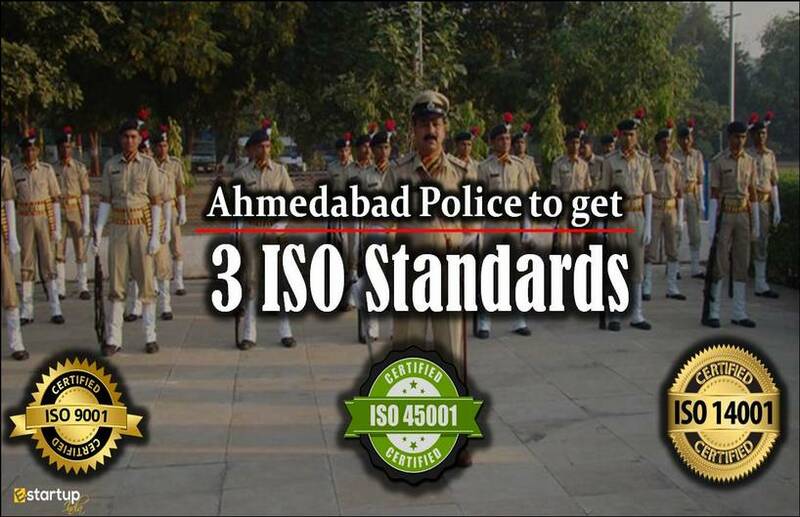 The need for ISO 14001 and ISO 50001 is thus, extremely imperative for every organisation in today’s era. To much extent, both these benchmarks indirectly address the goal of quality efficiency through sustainable and economic means. #1. 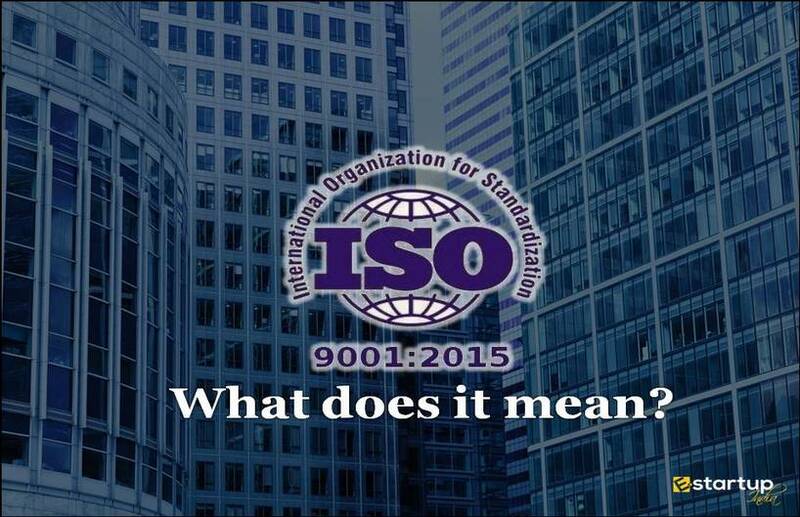 How are ISO 9001, 14001 and ISO 50001 interrelated? From the viewpoint of sustainability, the aspects of quality management, environment and energy management are interconnected. It is evident that environment-friendly and energy efficient practices in production and operation generally yield optimal productivity at much lower operational costs. As a universal fact, fossil fuels can no longer continue to be profitable owing to the exorbitant global fuel prices. Dependence on fossil fuels is the key factor behind the hyperinflation that can never come down. 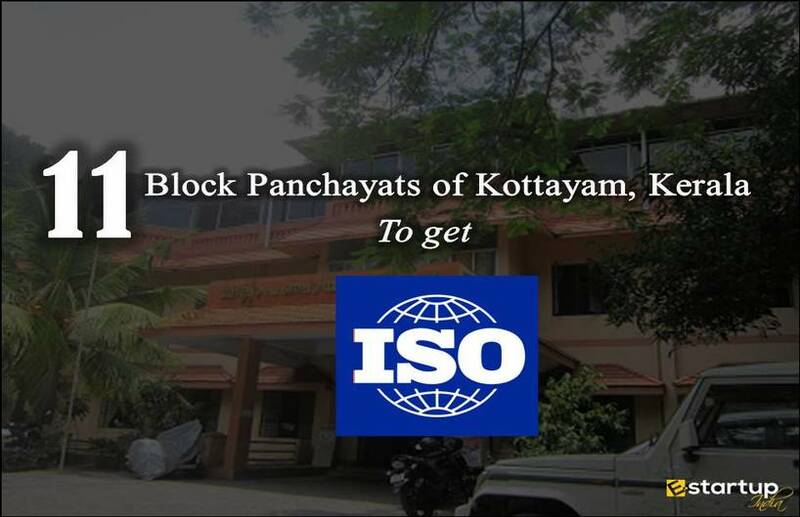 Thus, holistic energy inputs will definitely help the manufacturers to deliver best quality goods & services at the least prices, which can ultimately boost client satisfaction, the end goal of ISO 9001 certification. #2. Why is there need to integrate ISO 9001, 14001 and ISO 50001? As regards the goals, aspirations and resources of an organization, an entrepreneur might choose to focus on one aspect over all others. 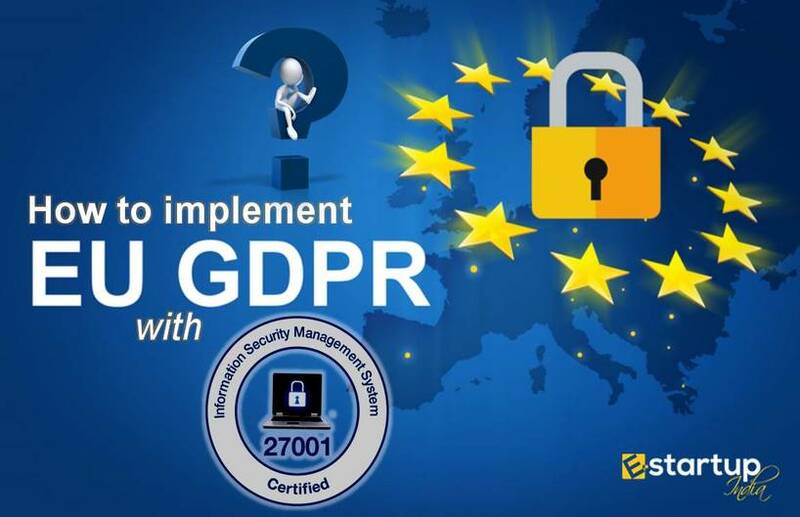 Nevertheless, the scenario is under constant modification, and it calls for the integration of all the management systems of organization that includes key aspects viz. quality management, environment and energy management, besides occupational health & safety, food security and many others. 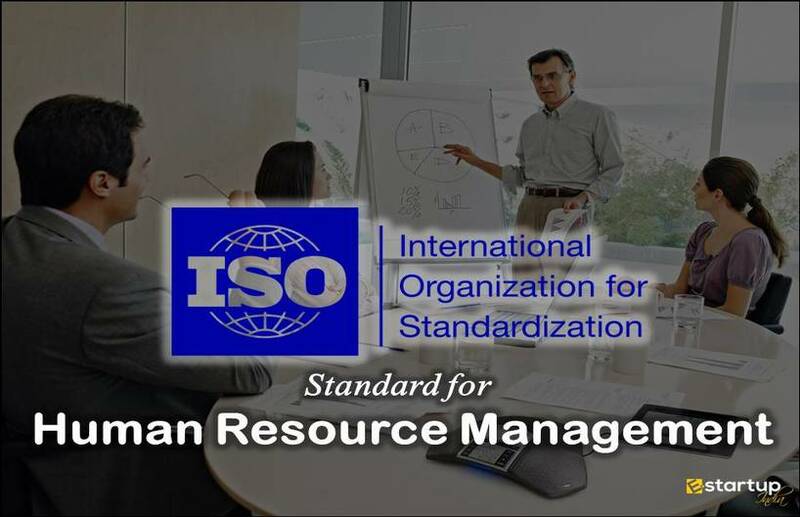 Attaining ISO 9001 certification, ISO 14001 and ISO certification 50001 together is actually a commendable way to actualize the advantages of an integrated growth. #3. How to achieve the goal of holistic growth in an integrated manner? Evidently, a conventional environmental management system may not address the goal of energy efficiency, and may not lay out clear insight on how an organization must utilise energy such that it leaves the minimal adverse impact on the environment. However, if an organisation strives towards energy efficiency alongside environmental management, it will be able to strike a perfect balance between the two. However, it may involve higher initial costs but can yield eternal benefit. A wise entrepreneur must not tend to evade such initial cost.